Dreams Are Calling. : Warped Tour 2016 | My Recommendations. Warped Tour 2016 | My Recommendations. This years line up is amazing. So many incredible bands are playing that it was hard for me to narrow it down to just a few. If you live in America/Canada and you're going to the tour, go see these artists for me whilst I sit at home in miserable England. When I first started getting into music, there was a select few bands that I completely fell in love with. One of them is Sum 41. These guys need no introduction. If you're around the same age as me, then you'll know exactly know they are. If you don't know them, look them up. You won't be disappointed. 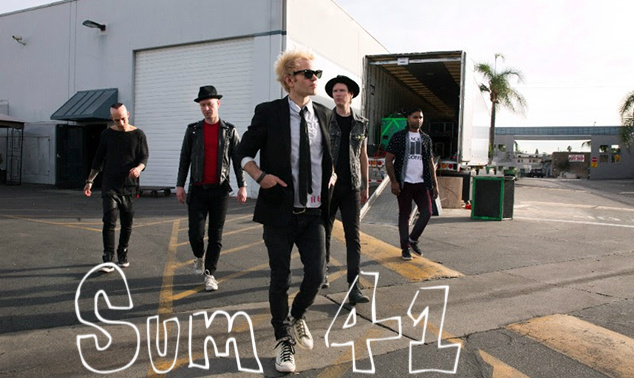 Hailing in from Ontario, Canada, Sum 41 play the classic pop punk mixed with their metal influences. With an endless supply of youthful energy, Deryck and co. know exactly how to put on a show. For Fans Of: Blink 182, New Found Glory, Rise Against. Find Them This Summer: Journey's Left Foot Stage. These Poughkeepsie Pop punk kids have had a very quick rise. Formed in 2011, the trio have created a whole load of feel-good summer smash hits and are well on the way to playing sold out arena shows and being streamed on every radio station going. Their debut album, In Our Bones, just dropped last month, and while its easy to write them as another female fronted, pop punk band, they also fill me with positive and electric vibes whilst simutanusly making me nostalgic for my teenage years. 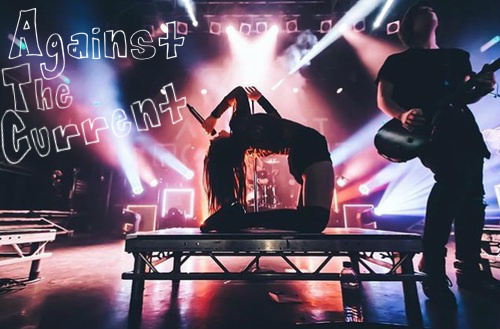 Against the Current mean business. For Fans Of: We Are The In Crowd, Tonight Alive, The Cab, All Time Low. Find Them This Summer: Cyclops Stage. 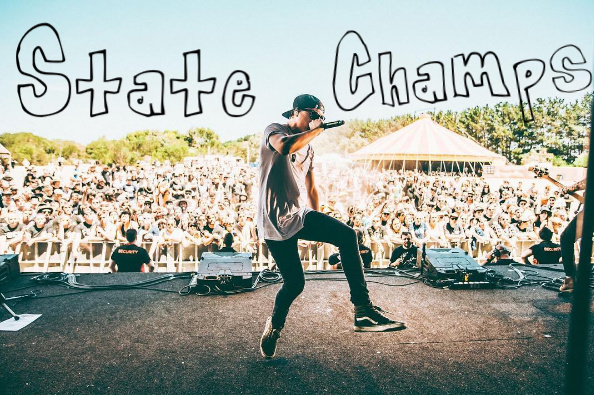 I won't bore with why I'm in love with State Champs. Go here and you can read about my love there. I will tell you though, that they quickly became one of my favourite bands and they put on a hell of a show. For Fans Of: New Found Glory, Neck Deep, The Wonder Years, All Time Low. Find Them This Summer: Journey's Right Foot Stage. I think With Confidence followed me on twitter a while back. Or maybe it was instagram. Either way, these Aussie pop punk kids are absolute sweethearts. Their debut album, Better Weather, was released a couple of days ago, and it is chock full of hits. On stage, their performances are filled with humour and energy, and I honestly believe they will go far. I have high hopes for these guys. For Fans Of: All Time Low, The Starting Line, As It Is. Find Them This Summer: Full Sail University Stage. 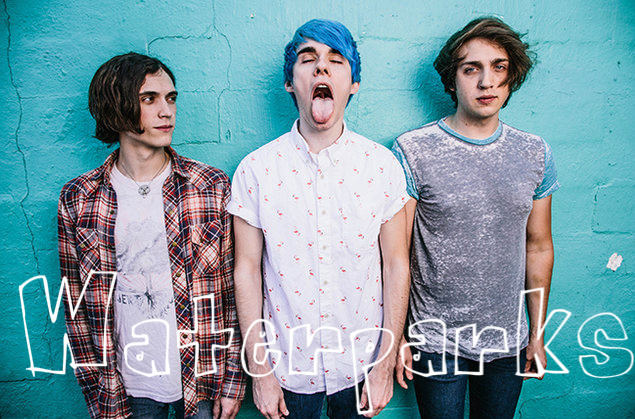 You don't even have to listen to Houston's Waterparks to know they're going to be a big deal. 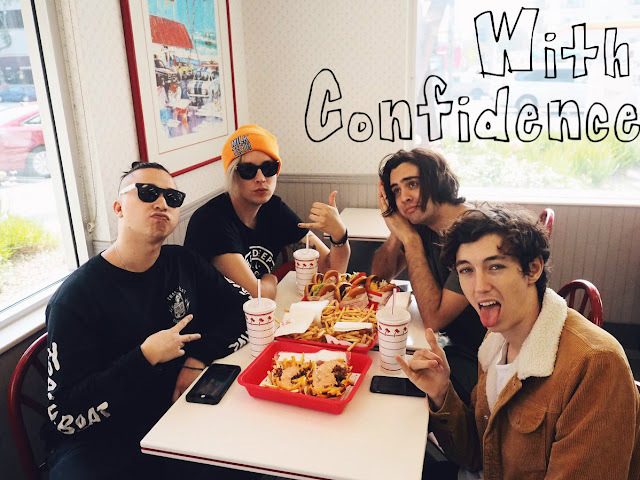 Signed to Equal Vision Records, can count the Madden brothers as friends, and have toured with the likes of Metro Station, and NeverShoutNever. Edging on the lighter side of pop-punk, thier songs are filled with sickly sweet chorus', upbeat drums and twinkling keyboards. Perfect for the summer months, Waterparks will make you want to grab your board and go for a skate down the beach. Obviously stopping for an ice cream on the way. For Fans Of: NeverShoutNever, This Wild Life. Remember earlier when I said there was a whole group of bands that hold a special place in my heart? Well, Good Charlotte is one of them. Formed in 1996, this is a band that have inspired a high number of bands that have been on Warped Tour, past and present. This band oozes nostalgia, back to the days when music was still on MTV and dressing like Avril Lavigne was a thing. Sk8r Boi era obviously. 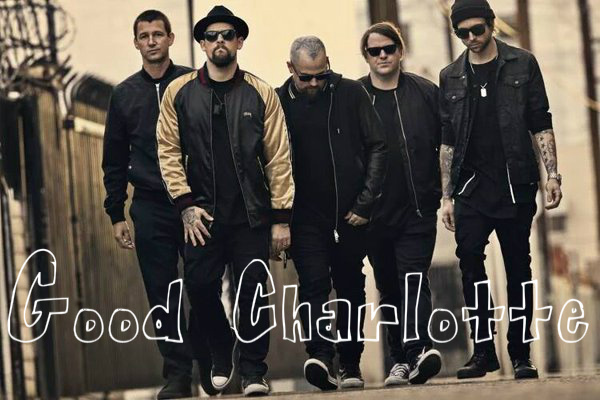 Good Charlotte know how to keep things interesting without moving to far away from their original sound. Believe me they're not boring. Whether you like them or not, you have them to thank for a lot of musicians. For Fans Of: Blink 182, Fall Out Boy, New Found Glory, Simple Plan, Sugarcult. 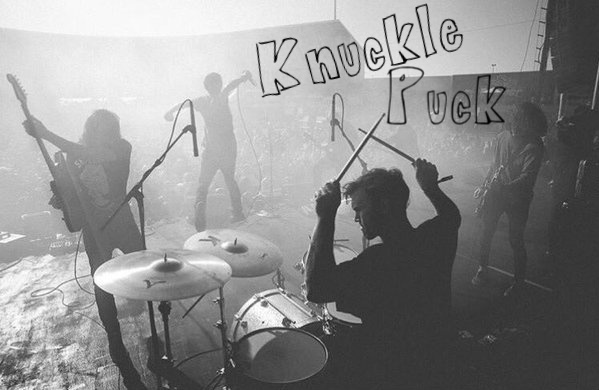 I've seen Knuckle Puck live a few times now and their sets are the best kind of chaos. Not your typical, cookie cutter kind of pop punk, their music is a blur of heavy bass, electric and acoustic guitar mixes and solid lyrics. Their sets are filled with energy, passion and that little something you never knew you needed. 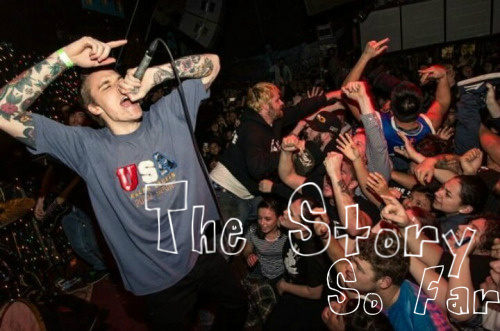 For Fans Of: Neck Deep, Real Friends, The Story So Far. Find Them This Summer: Poseidon Stage. 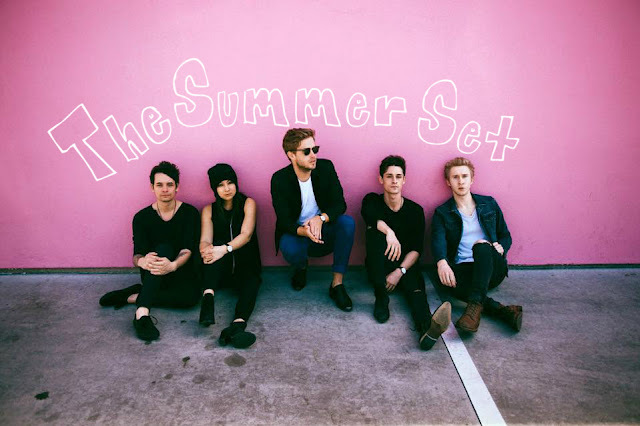 The amount of times I've seen The Summer Set is a little insane. The Arizona quintet play bubblegum pop punk, perfect for the summer months. Catchy lyrics and an acoustic guitar here and there, these five know how to put on a show. You can't help but sing and dance around to their music. I'll be playing their latest album, Stories For Monday, a lot this summer. For Fans Of: We The Kings, Echosmith, Boys Like Girls. 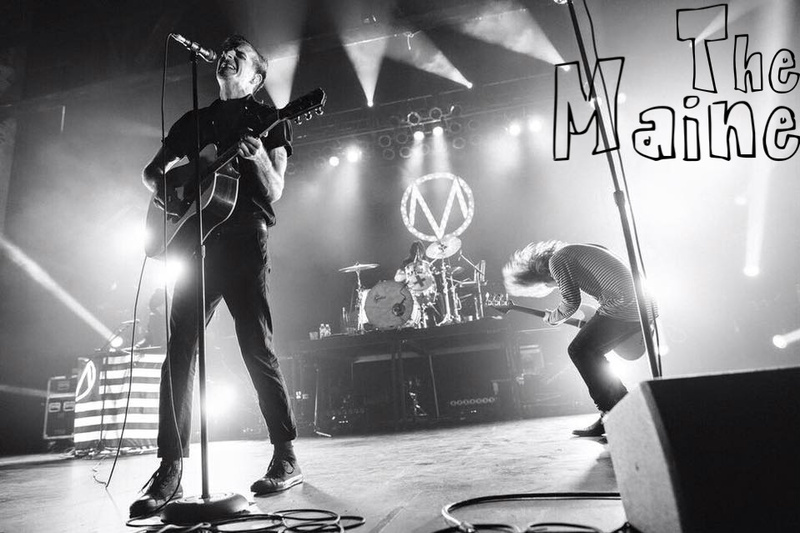 The Maine are one of the hardest working bands around. With almost ten years to their name, they've created a sound that's familiar and relatable, yet still original, personal and most definitely not boring. I've seen these guys a whole bunch of times and I've always come away feeling connected and happy. They're passionate and no where near in this for the money and fame. Music and their fans are what they're here for. For Fans Of: All Time Low, Mayday Parade, Cute Is What We Aim For. Where do I begin with The Story So Far? I think it's safe to say you all know TSSF are one of my favourite bands. These guys are fierce and passionate. Determined. Pure and raw. There's a depth in their music that's rare. Just go and see them live. I've never been disappointed at their shows. For Fans Of: Neck Deep, The Wonder Years, Citizen, Title Fight. More Recommendations? Tonight Alive, We The Kings, Yellowcard, Emarosa, Every Time I Die, Less Than Jake, Like Pacific, Mayday Parade, New Found Glory, Real Friends & ROAM. Are any of you going to Warped Tour? Listening to: The Maine- Diet Soda Society.